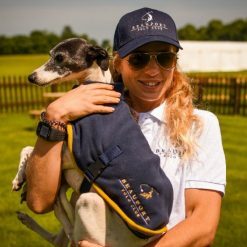 Our Beaufort bespoke dog coats are perfect for your polo pup – all are made to order so please make sure to send your dog’s neck, chest and length sizes to the Polo Office. Please expect a minimum of 2 weeks for your coat to arrive. If you send the wrong size there are no refunds, so double check before sending! 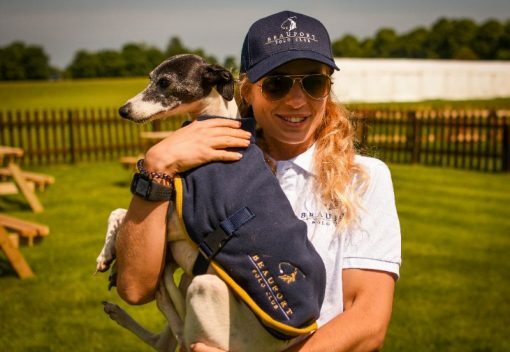 If you have a dog larger than a greyhound then coats are £45.